Lapeer, Michigan, June 4, 2018 — Lapeer Plating + Plastics has added two new leaders to its recently revamped management team. Michael Hitch joins LP+P as director, sales and marketing, bringing 18 years experience selling similar exterior trim/application products, most recently at Douglas Corporation. Prior to Douglas, he was with Saint-Gobain and Avery Dennison. 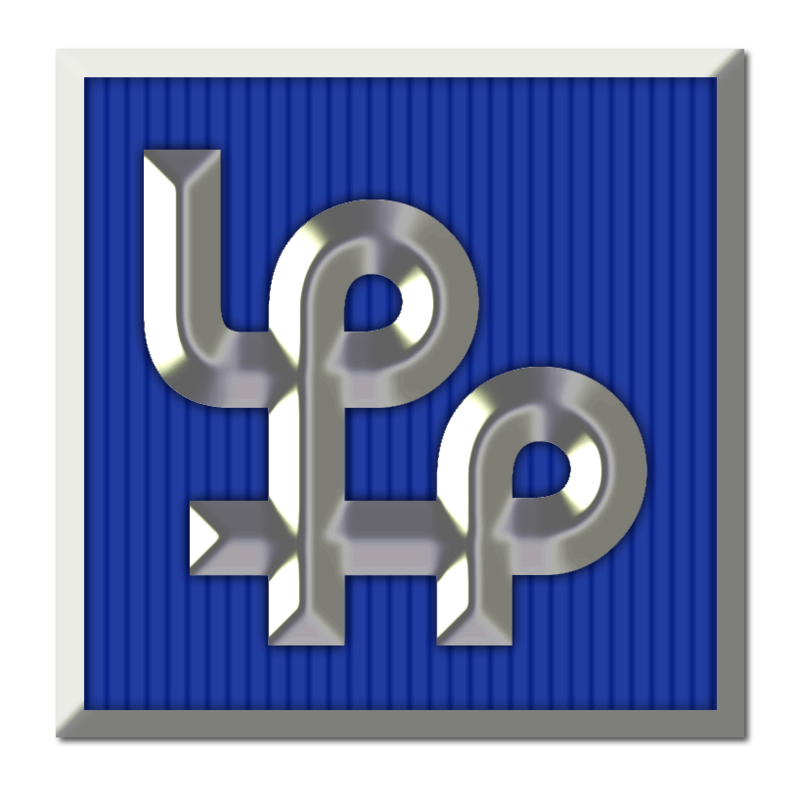 At LP+P Hitch will be responsible for growing and diversifying sales to OEMs and other tier suppliers. Hitch is a graduate of Michigan State University where he holds a BA in Economics and he also studied at Cambridge University in England. Hitch lives in Commerce Township, Michigan. Bob Ehlert joins LP+P as commercial manager. Ehlert comes to LP+P from Yanfeng Global Automotive Interior Systems where he was involved with product costing, business planning and sales management. At LP+P he will be responsible for developing new product quotes, orchestrating the company’s overall pricing strategy and assisting in sales. A resident of White Lake, Michigan, Ehlert holds a Bachelor’s Degree in industrial engineering and Master’s Degrees in both Operations and Manufacturing Management from Kettering University.